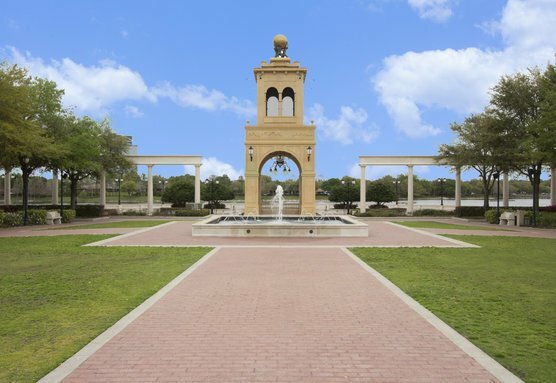 Altamonte Springs may be the perfect place for you! Spring Lake Hills Sec 2 SubDv. Enclave At Altamonte - A Rep SubDv. Barclay Woods 1st Add SubDv. Little Pearl Lake Heights SubDv. Spring Valley Farms Sec 03 SubDv.